Katie Simmons is the User Experience Designer for the State Library. She received her Bachelor of Arts in English (Writing and Publication Studies) from Clemson University, where she gained experience in digital publishing, advertising, and graphic design. Katie then earned her Master of Arts in Media Arts at the University of South Carolina in Columbia. Her focus is on aesthetics, information architecture, and user centered design. 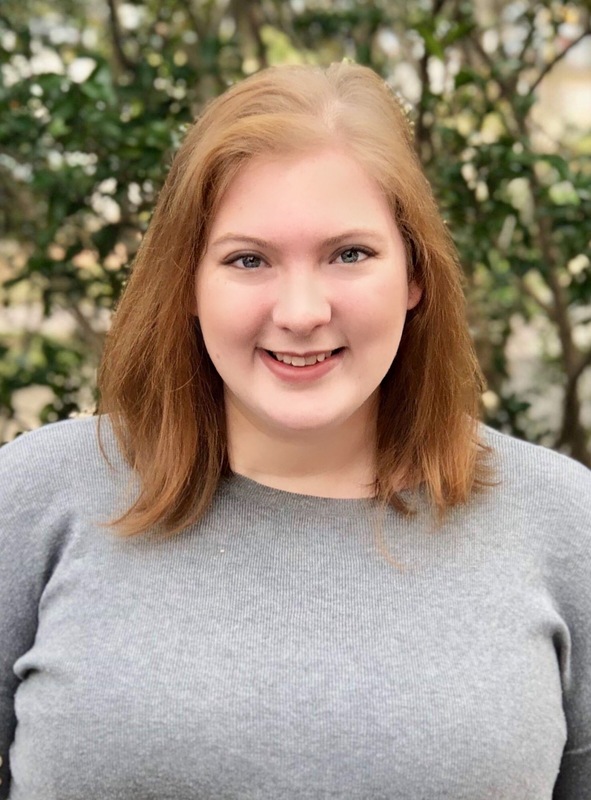 Katie also designs promotional materials for SCSL and works with Access South Carolina Information Technology (ASCIT) to ensure South Carolinians have the knowledge they need to create accessible materials.